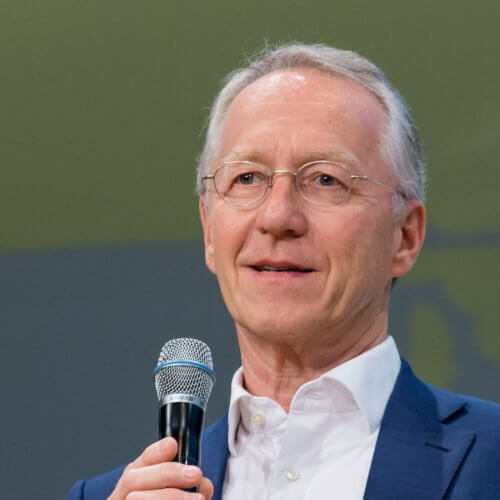 Dr Werner Schnappauf is a lawyer and senior advisor to Bank of America Merrill Lynch in Germany/EMEA, since 2011 focusing on energy, sustainability, industry and infrastructure. He was appointed Minister of State Development and Environmental Affairs in the Government of the Free State of Bavaria in 1998 and Minister of Environment, Public Health and Consumer Protection in 2003. From 2007 to 2011, he was CEO, director general and member of the presidential board of the Federation of the German Industry (Bundesverband der Deutschen Industrie e.V., BDI). 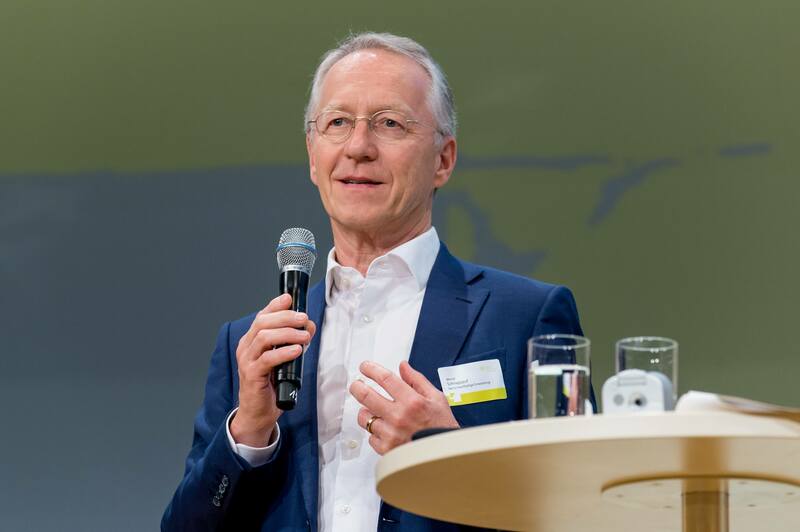 Dr Schnappauf is a member of the Supervisory Board of Allianz Germany and Chairman of the Circle on ‘Energy Law and Policy‘ at Bucerius Law School, Hamburg. Since November 2016 Dr. Schnappauf is a member of the German Council for Sustainable Development.